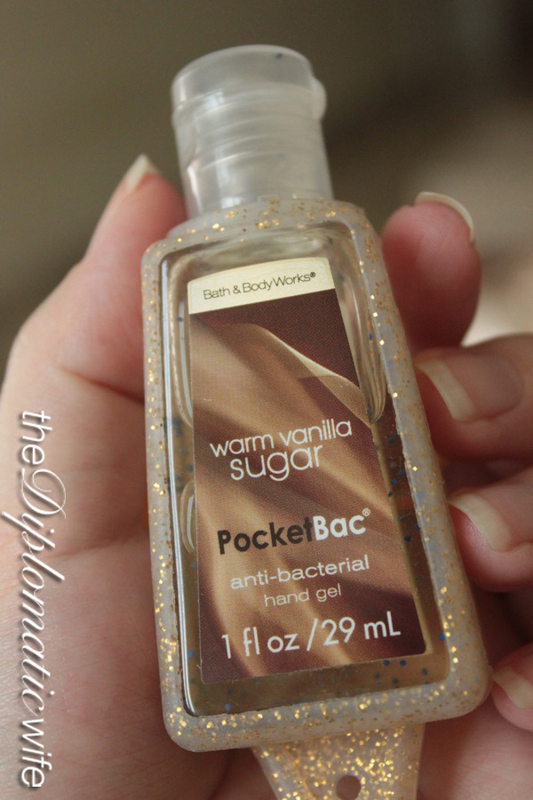 I first heard of the PocketBac hand sanitizer from Bath and Body Works when some girlfriends from Manila came over to Jakarta and Bali for a vacay. Each of them had one in different scents and colors . 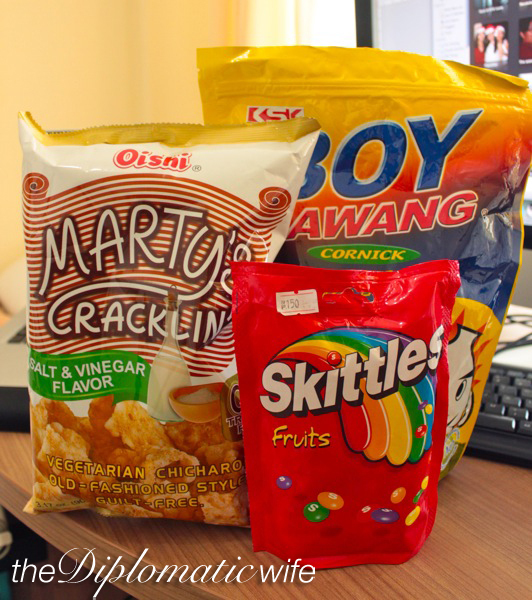 . .
Another shop I must visit when I am in the Philippines is FINO. I love their gorgeous leather and the amazing quality of their products! They provide a lifetime warranty for their leather, which tells . . . 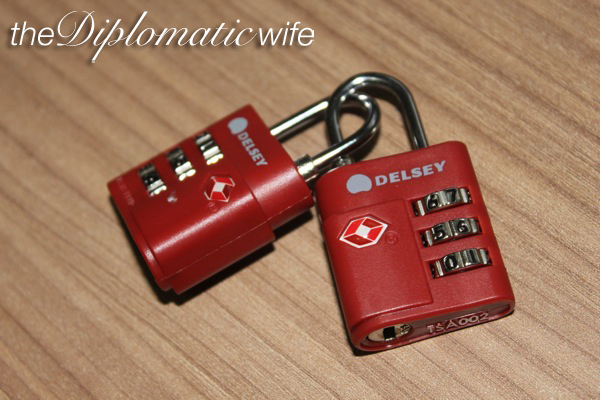 Remember I told you about how they broke our Victorinox locks when we flew Garuda Airlines going to Lombok? I made sure to visit The Travel Club Shangri-la Mall, Mandaluyong for replacements. . . . 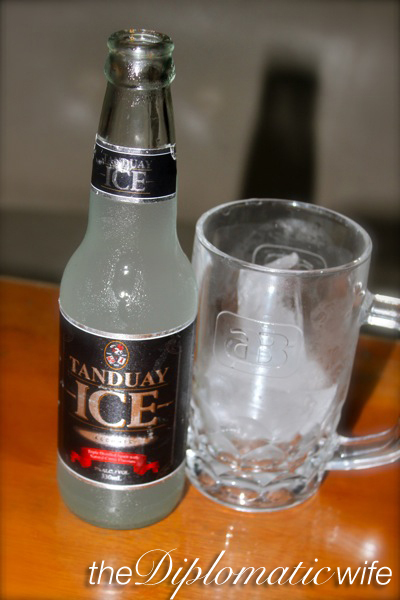 Doesn't the Tanduay Ice bottle remind you of something?!? ....Yup you got it! It totally reminded me of Smirnoff Ice or one of those alcopops! It tastes just like it too! Not bad at all Tanduay! It's . 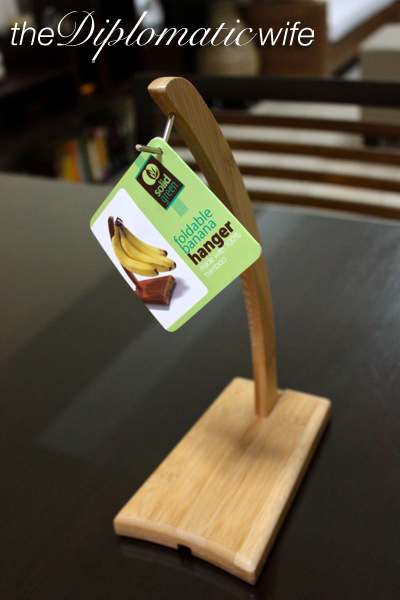 . .
Just wanna share this cool find from True Value Rockwell. . . . It's funny that things you take for granted or barely ate when you were home are missed so much when you are posted in another country! Here are some of the bad stuff that I avoided when I was still . . .